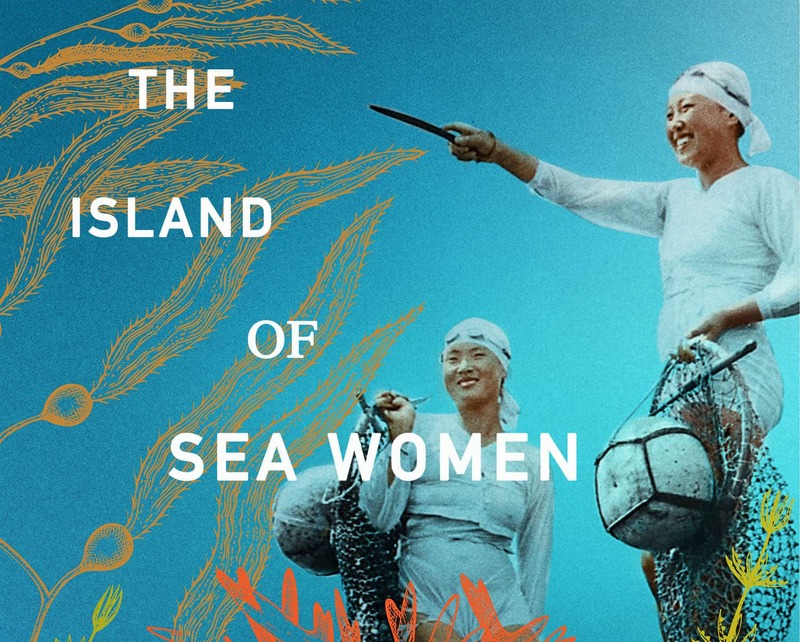 Set on the small Korean island of Jeju, The Island of Sea Women has been called a “stupendous multigenerational family saga” by Booklist. Readers who loved New York Times bestselling author Lisa See’s The Tea Girl of Hummingbird Lane will want to read this beautiful novel about family secrets and the bond of friendship between two female divers. 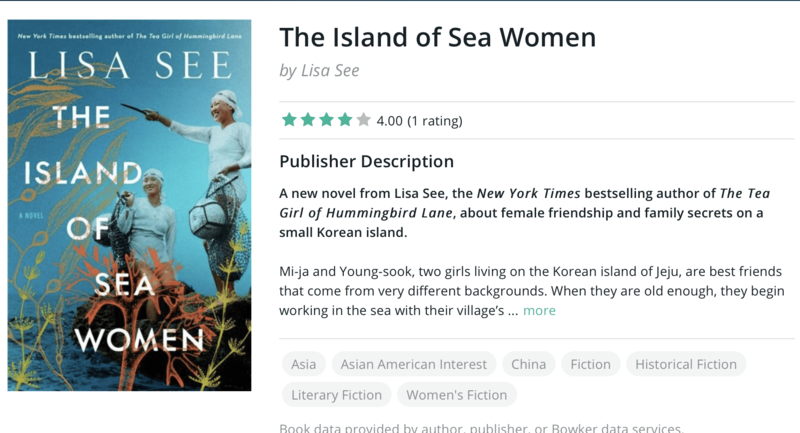 The fierce free-diving women on the Korean island of Jeju are the subject of Lisa See’s mesmerizing new historical novel that celebrates women’s strengths—and the strength of their friendships. 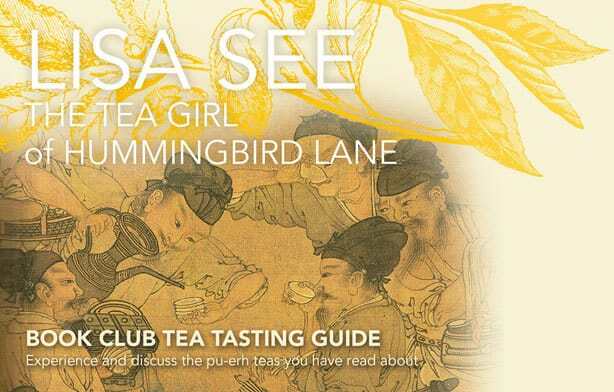 To learn how to have your own Tea-Tasting Book Club, click here. You also can see videos about the Akha and look at photos from Lisa’s trip to Yunnan here. Lisa’s new book has been voted “most anticipated of 2017” in the historical fiction category at Goodreads. 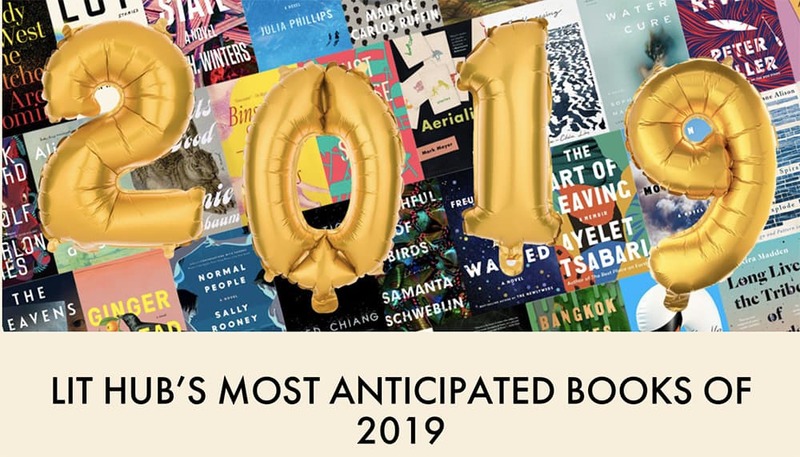 The editors of Goodreads compiled a list of 23 of the most talked about and buzzed books coming up and The Tea Girl of Hummingbird Lane made the list. To join Goodreads group on the book, click here. Or explore our page. The book goes on sale March 21, 2017. Enter for a chance to win The Tea Girl of Hummingbird Lane. This book giveaway is open to members in the following countries: US. The author or publisher listing the giveaway is the sponsor, and if you win, they will receive your shipping address and they are responsible for shipping you the book. Goodreads is not a sponsor of the giveaway. First Review for Dreams of Joy! 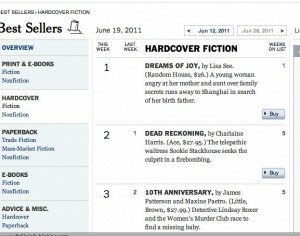 On the NY Times Best Sellers list! 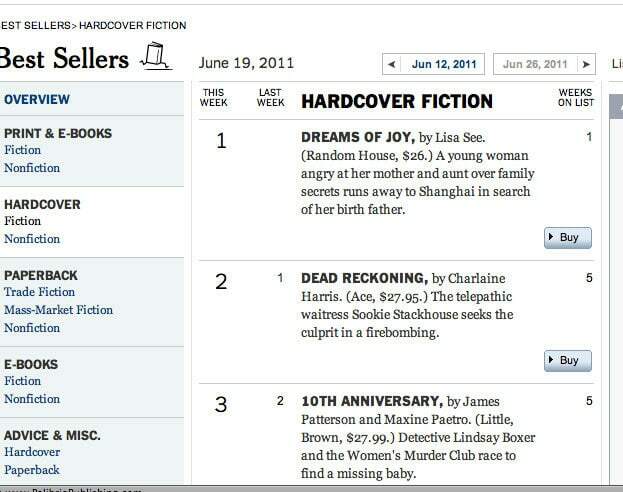 Want to read more of Shanghai Girls? Send an E-mail to [email protected] and enter for the chance to win a special advance copy of Shanghai Girls, available in stores on 5/26/09. While supplies last. In 1937, Shanghai is the Paris of Asia, full of great wealth and glamour, home to millionaires and beggars, gangsters and gamblers, patriots and revolutionaries, artists and warlords. Twenty-one-year-old Pearl Chin and her younger sister May are having the time of their lives, thanks to the financial security and material comforts provided by their father’s prosperous rickshaw business. Though both wave off authority and traditions, they couldn’t be more different. Pearl is a Dragon sign, strong and stubborn, while May is a true Sheep, adorable and placid. Both are beautiful, modern, and living the carefree life … until the day their father tells them that he has gambled away their wealth, and that in order to repay his debts he must sell the girls as wives to suitors who have traveled from Los Angeles to find Chinese brides. READ MORE.